Gary Eby, MSW and Susan Eby will have their new spiritual book, Reflections: A Journey to God published in about 30 days. Gary Eby is a retired social worker, mental health counselor and addiction therapist. He writes about self-help and spirituality. Gary loves playing the piano, the drums and walking on the beach with his wife, Susan. His motto is "Choose the positive, because it's all good!" Susan studied philosophy in college. Some of her favorite philosophers are Socrates, Plato, William James and St. Thomas Aquinas. She is currently enjoying Emerson's mystical essays. Here is an interview with Gary and Susan Eby. 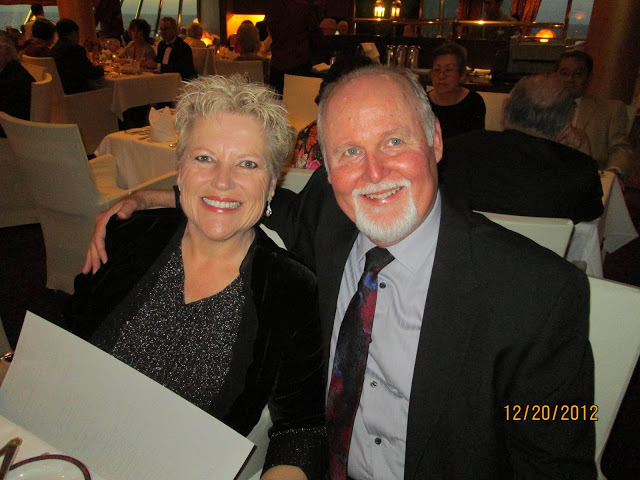 Gary & Susan Eby: "I will use my 40 years of professional experience to help you have a better life today. 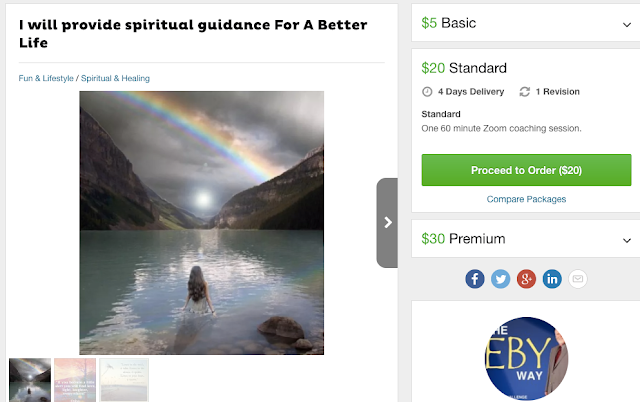 Material in The Eby Way will provide you with four steps to experience relief from any significant emotional problem or personal challenge. My wife Susan and I will also provide you with information from our second book, Reflections: A Journey to God to help you make a stronger and deeper contact with the Divine Spark within you - The Infinite Presence, in harmony with your own spiritual knowledge. Feel free to visit our spiritual blog here: http://reflectionsinspirit.blogspot.com/"